Manchester United are set to face Fulham at Craven Cottage in today’s lunchtime Premier League kickoff. This will be Ole Gunnar Solskjaer’s 11th game as United caretaker manager with the Norwegian having won nine of his first 10. Fulham are down in 19th position in the Premier League table, having lost four of their last five, conceding 12 during this run. With the first leg of our Champions League second round tie against Paris Saint-Germain on Tuesday, the boss is expected to rotate his squad today. One first team regular who has not travelled down to West London is Victor Lindelof. The Swedish centre-back has been left at home to remain fresh for our important midweek clash. Ole has Eric Bailly, Phil Jones, Chris Smalling and Marcos Rojo all available to him at centre-back. 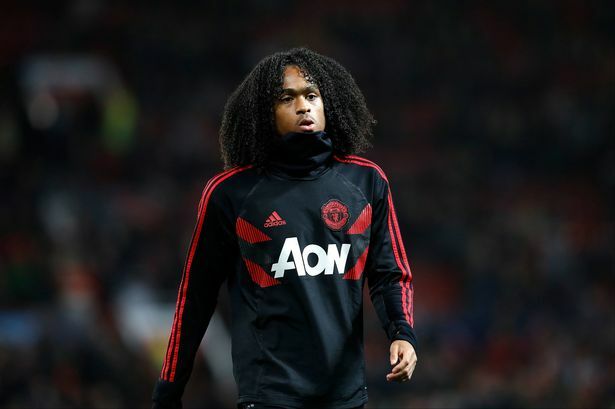 Exciting teenager Tahith Chong has travelled down with the first team squad and could make his Premier League debut later this afternoon. The winger made his Manchester United debut as a substitute in our 2-0 win against Reading in the FA Cup at the start of January. Chong faces competition for playing time with the likes of Marcus Rashford, Jesse Lingard, Alexis Sanchez, Anthony Martial and Juan Mata all included in our matchday squad for the 12:30 kickoff. i need to see Athony Mashal starting today.